Dates: April 17 – June 12, 2019 NOTE – the May 8th class will be held on Tuesday, May 7th. Have fun learning to weave on a floor loom for personal use or for gifts. 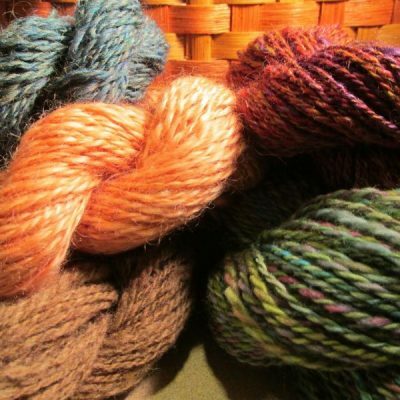 Beginners will learn the entire process of handweaving from the cone of yarn to finished cloth. 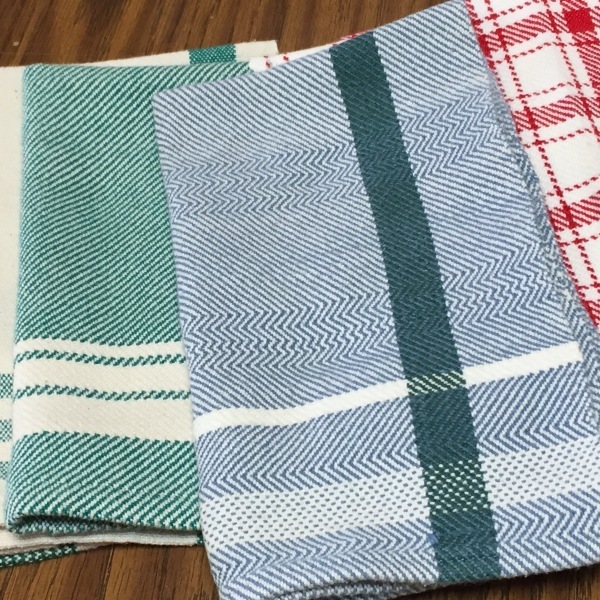 In addition to weaving a project, you will create a notebook of samples for use in future projects. 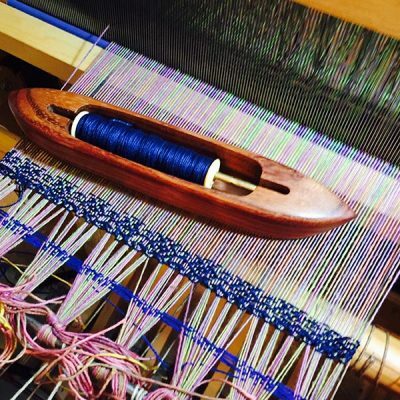 This class will assist you in working toward a clear understanding of the weaving process. 8 weeks of instruction.